Beer+ Mezze: Damascus Chef at ParkFever- 10 June! Damscus Chef will be popping up at Park Fever! 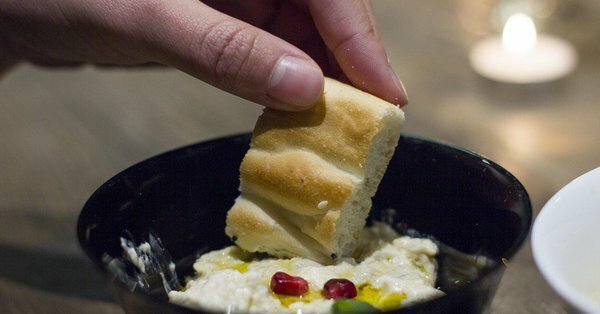 Chill over a craft beer and our meze spread, with freshly baked bread, pomegranate, mint and olive oil to your heart’s content for £10 a head. Next post The Big Finish! Previous post HG Festival: More to come!